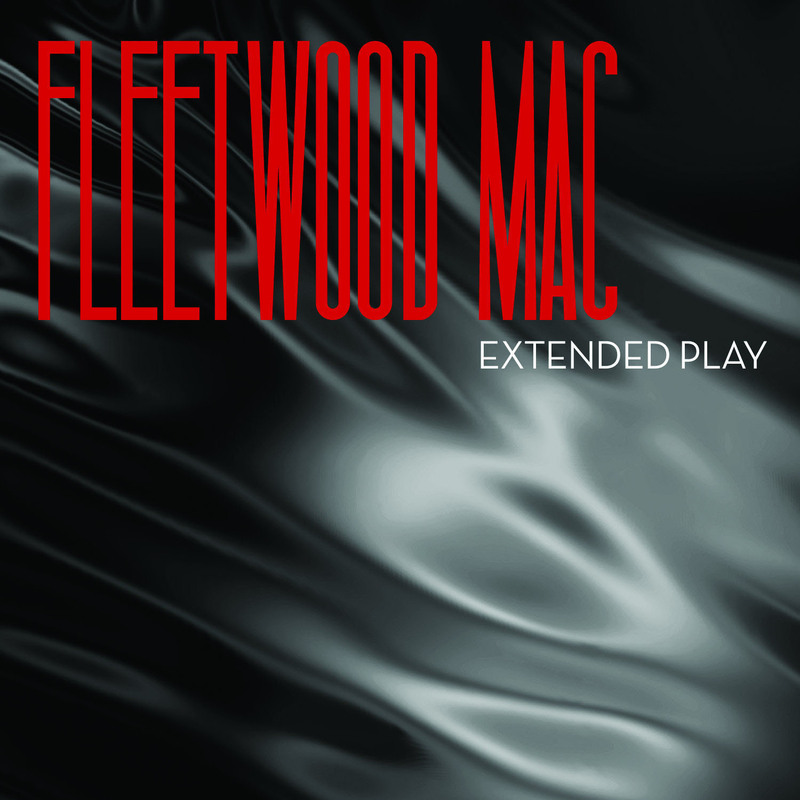 Clear Channel Media & Entertainment has cut a deal to pay performance royalties to Fleetwood Mac for songs from its recently released “Extend Play” EP that are broadcast on its 850 terrestrial radio stations. According to Clear Channel, it’s the first rights partnership between a radio company and an artist. But nothing is getting played anyway, so what difference does it make? They should have put out "Miss Fantasy" instead of "Sad Angel" as the single. 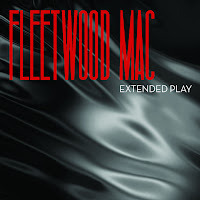 It has the classic Fleetwood Mac sound and is the only one of the four songs on the EP that could potentially be a hit for them.